Viber is the most popular application to make free calls and send text mesages on mobile devices. 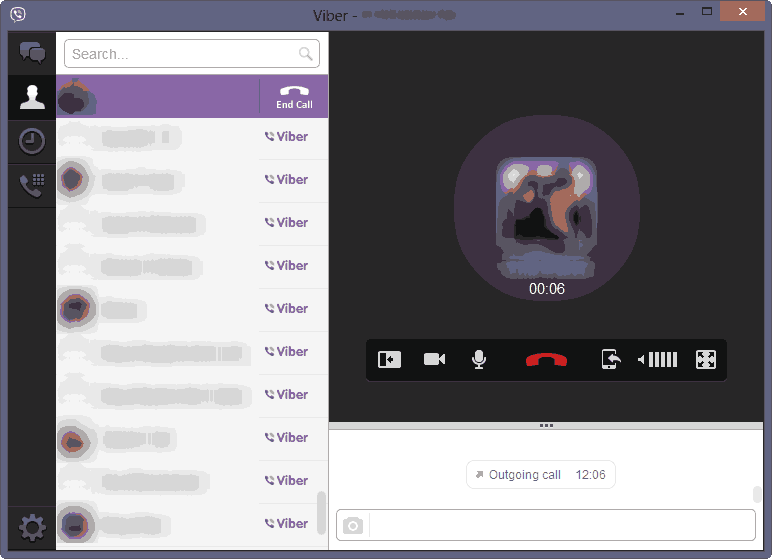 Earlier it was limited to mobile devices only, but now the Viber application for all the platforms have got a massive update and is now available for desktops for Windows and Macintosh users. Earlier I used Viber on PC with the help of Android Emulators, like we do it for WhatsApp, as there was no standalone Viber app for PC then. But now Viber application for PC has been officially launched and can be used in addition to using Viber on smartphones. 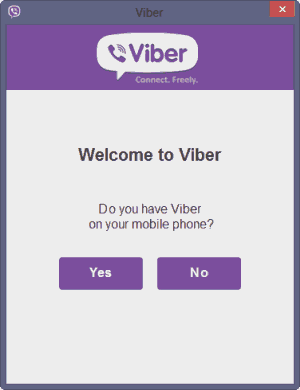 You need to have Viber installed on your phone in order to use Viber on PC. Installing it is easy, just download the Viber app from the official site and install it. 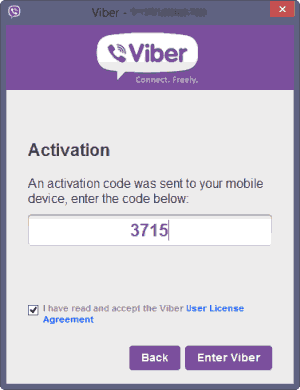 Now you need to enter your phone number in the Viber app on PC and you will get a message in the Viber app on your phone with the activation code. This needs to be entered into the desktop app for verification. After successful verification, Viber will start loading your contacts on the PC application. You can then message any of your contacts, create an audio or make video calls from your PC itself. The history tab shows you the sent and received messages from both phone and the Viber PC application. Make note that it only displays the image and text messages and not the audio or video clips as of now. 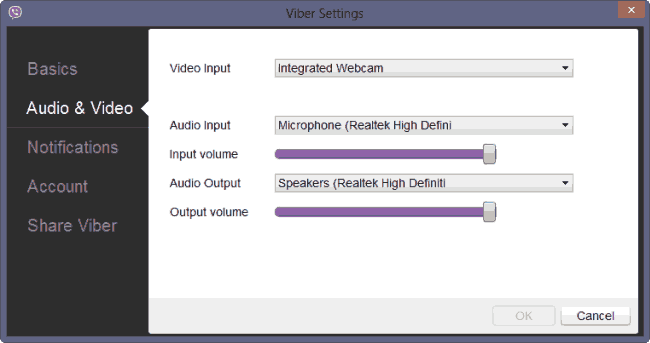 The Viber PC app also provides some basic settings like it allows you to change the input and output volume. 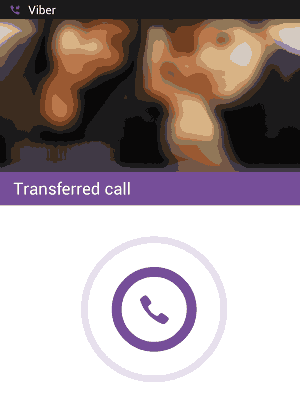 Viber for PC also allows you to transfer calls between your mobile phone and PC like if you are talking through the Viber application for PC and you have to go out, then you can easily transfer the ongoing call from PC to your phone with the newly added “Transfer Call” button. Viber stays in the taskbar and runs continuously. 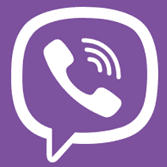 This allows Viber to notify you of incoming calls and messages. In all Viber has been quite famous on mobile platforms for making free calls and text messages, but we already had Skype for this purpose on PC. But Viber for PC adds the live call transfer feature which is a nice addition that Skype does not offer. Much awaited post. Thanks for sharing. We are thrilled about our new releases, and we hope that our users and fans out there will make the most out of them!